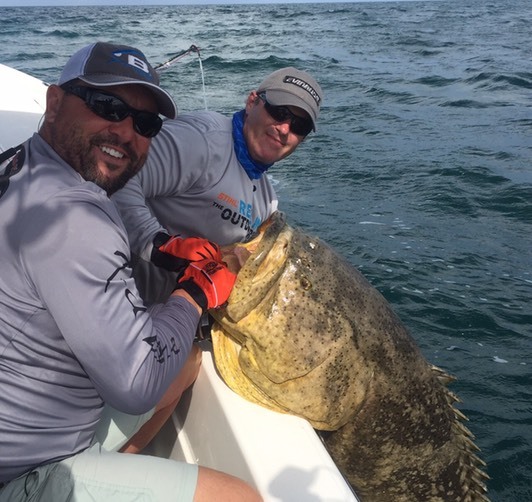 Chris O’Neil- Tail Chasers Guide Service | Reel in the Outdoors, Ltd.
Chris O’Neil is a goliath Grouper fanatic out of Englewood, Florida. He’s caught more of these monsters than anyone else on record! If you think you’re up to the challenge this is your guy. Click the pick for details!